Munin is well known for its super intuitive installation and extensive out-of-the-box monitoring capabilities. 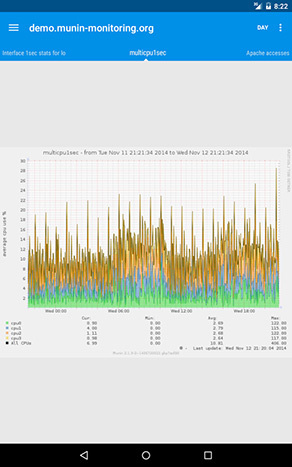 Munin for Android allows you to display Munin output graphs of your server onto your Android-based device. No configuration is needed server-side and you should have it up and running quickly. 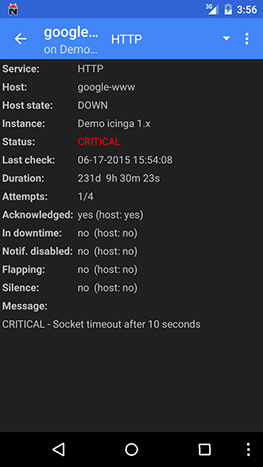 aNag is an unofficial Icinga, Thruk, Naemon and Nagios client for android devices. The goal of this application is provide to sysadmin an embedded overview of all their Thruk, Icinga and/or Nagios monitored infrastructure. Options under Android are obviously always going to be limited for software with such broad functionality, but if you are a user of NetZoomDC you’re in luck. NetZoomDC is a feature rich, fully-scalable, enterprise Data Center Infrastructure Management (DCIM) software, allowing you to keep track of your entire infrastructure. 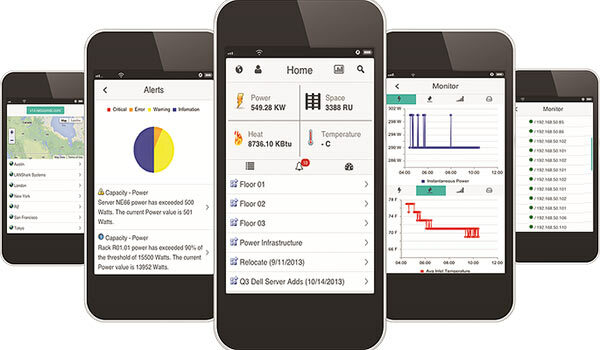 The NetZoomDC mobile app provides a complete visualization of power, capacity and thermal systems of your data center from a handheld device. Data center administrators can monitor the performance of business critical equipment as well as manage their assets on the fly to reduce the downtime risks as well as improve operational efficiency.